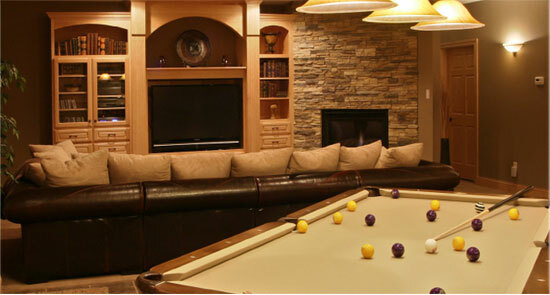 J L Clark Construction | Residential Remodeling | Louisville, CO.
Why Choose J L Clark Construction? I perform one job at a time and I maintain a constant presence on your job from start to finish. 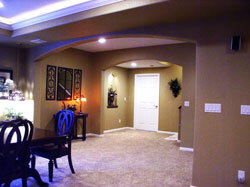 I can perform work to upgrade, repair or improve any aspect your home as I finish your basement. "Jim was an amazing worker! He was prompt, efficient, easy and pleasant to have around and thorough! He was always willing to listen to our ideas and incorporate them into the final plan. If he was going to be late he always let us know. I would definitely recommend him to friends." J L Clark Construction, (303) 666-7743, jclarkxrcr@comcast.net | Base Content Copyright © 2019 Market Hardware, Inc.